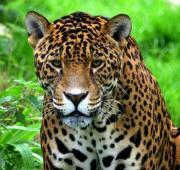 Jaguar is the symbol of aggressiveness and power. 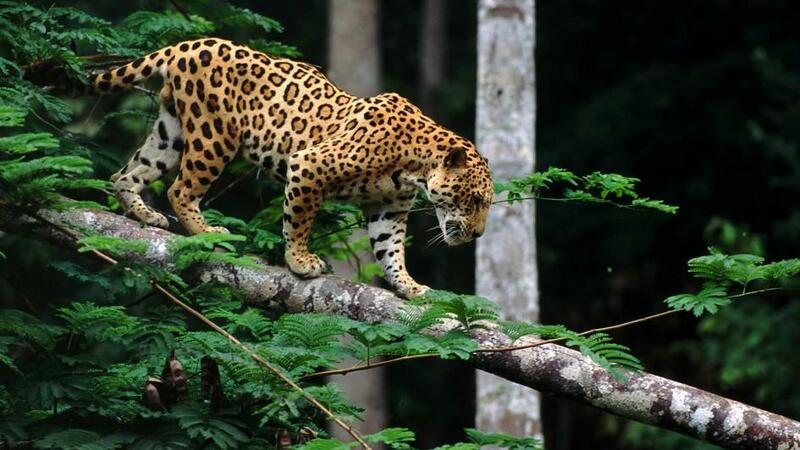 It is a huge cat found in the dense forests. 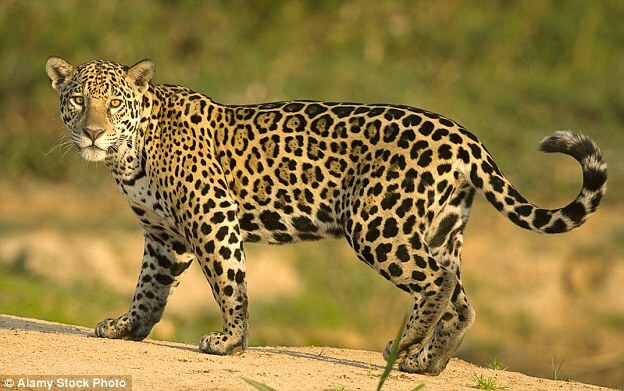 The name 'Jaguar' is also famous for a branded car. 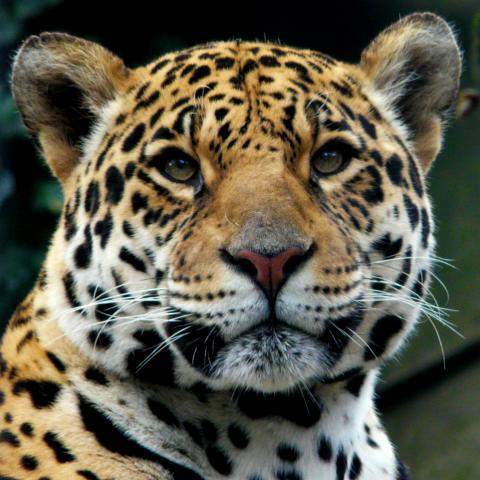 Jaguar is related to your inner control, inner creature, inner power and sexual desires. To dream about a Jaguar is a warning about your security. 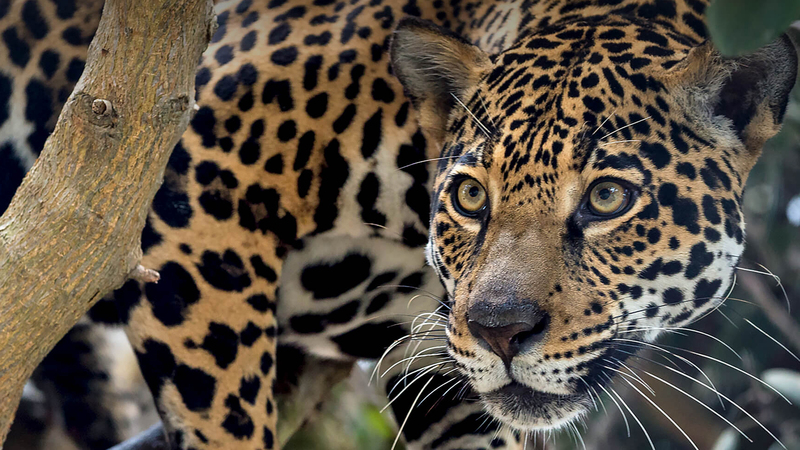 Jaguars are protective when it comes to their security. Anyone who tries to threaten them is failed by the aggression of this animal. Their sneaky and dangerous looks can scare the hell out of anyone. Check the number of things in your dream, such as. the behavior of the animal, the actions of the animal, its nature against yours and relate it your current situations. These factors will give you a clear scenario of the things happening around you. 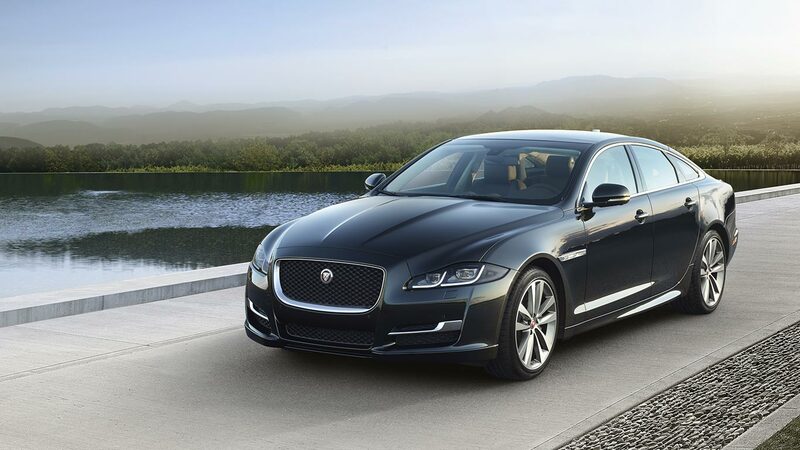 The jaguar dreams mainly consist of scenarios like. 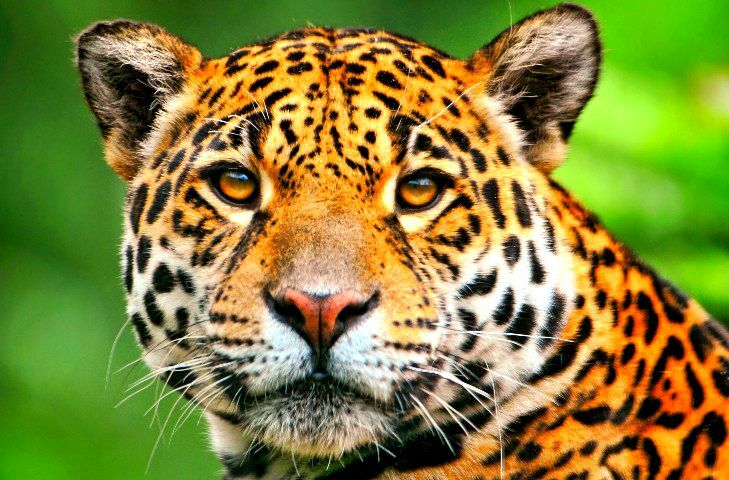 hunting a jaguar, trapping a jaguar, driving a jaguar car, to watch a jaguar sleeping, watching a jaguar walking in the jungle and many others. 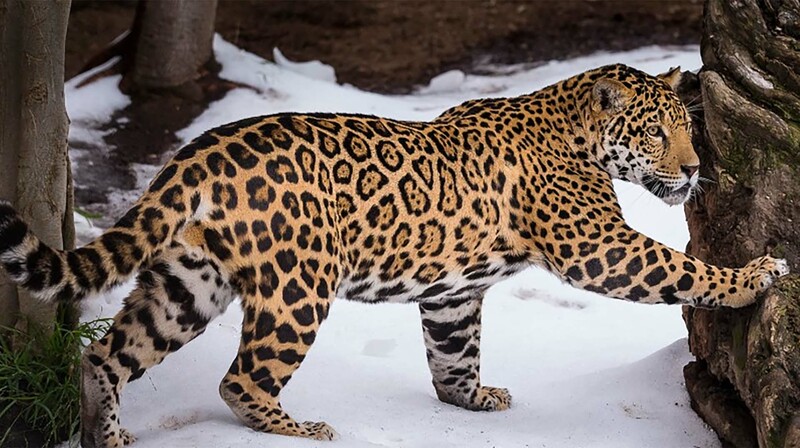 Jaguars are also excellent predators. 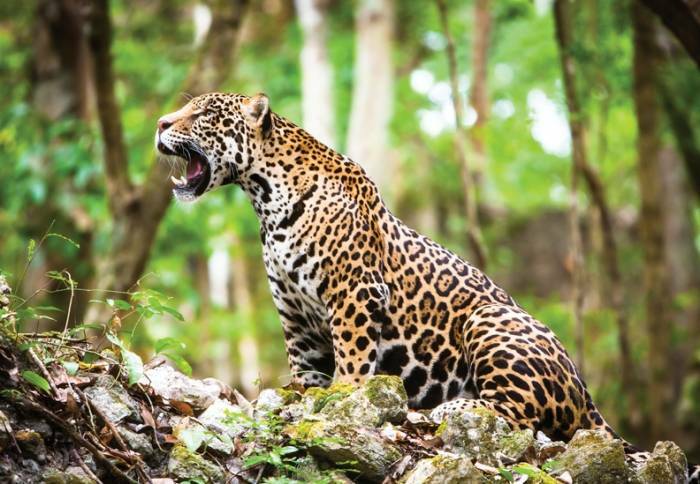 Thus, to see a Jaguar in dream indicates that you are experienced to grab opportunities, as soon as they arrive on your path. It also signifies that you are skilled at hunting for the best opportunities. 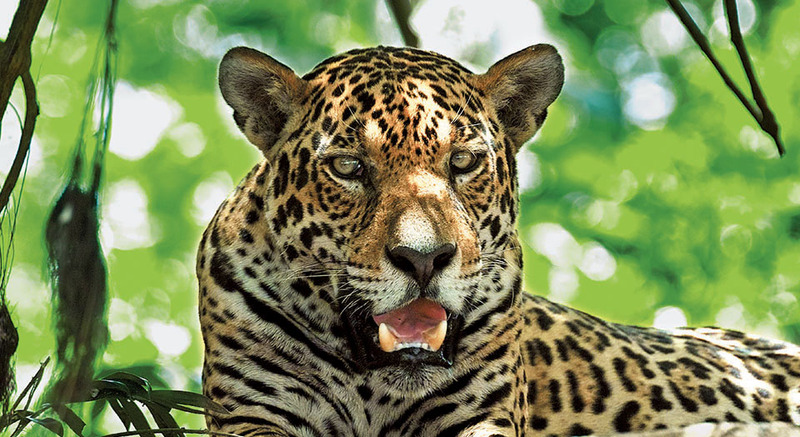 Jaguars Eating: To dream of jaguars eating their prey is an indication about your efforts that you will make to get things in life. It means you would not think twice to even push people and backstab them to get your desires fulfilled. This may look good as of now. however things may turn into guilt in the later stages. 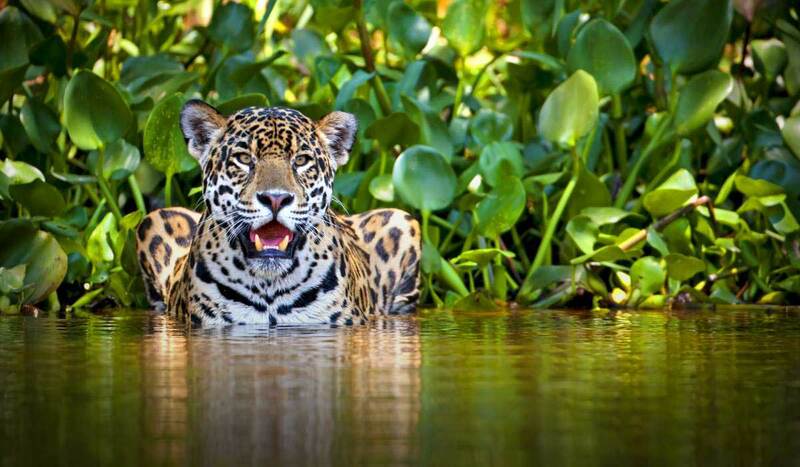 Jaguars Swimming: To dream about Jaguars swimming in a pond or a lake is a good omen. It is a sign of spiritual healing and cleansing of the mind. All this is possible if you read your inner self and make ways to stay happy. 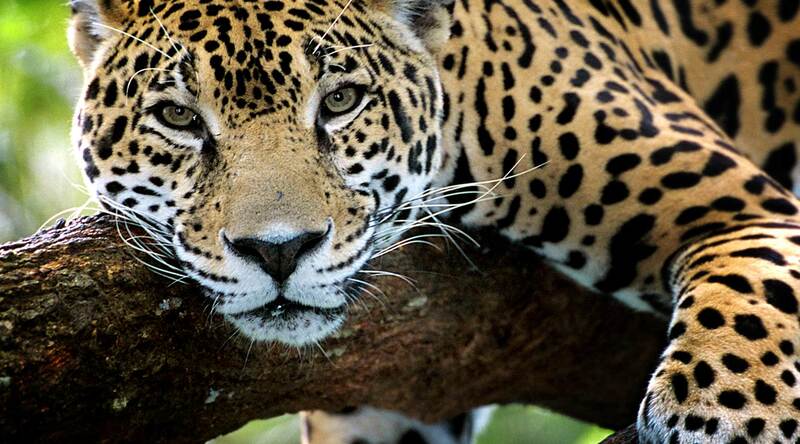 Jaguars Sleeping: This is one of the common dreams. The dream indicates your relaxed attitude and calm nature. It does not mean that you will live a carefree live. Even while sleeping, you need to keep your mind open to understand the right and wrong things happening around you.